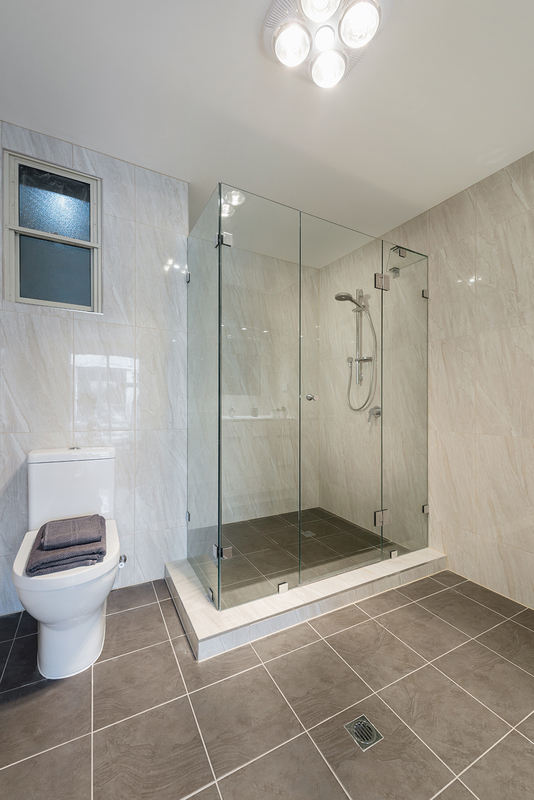 Champagne Glazing Transformations measures, sources and installs shower screens to suit any bathroom and any budget across Metropolitan Adelaide and beyond. 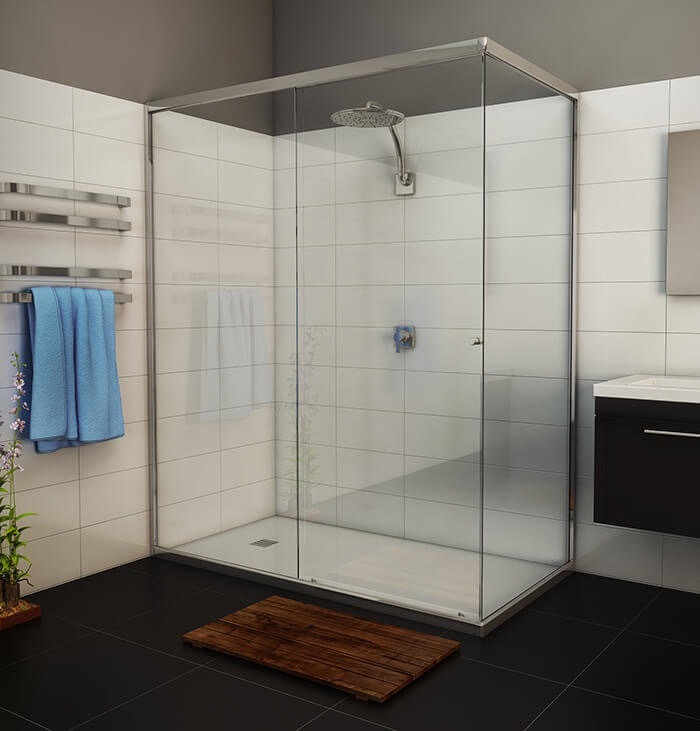 Our range includes framed, semi-frameless and frameless screens. 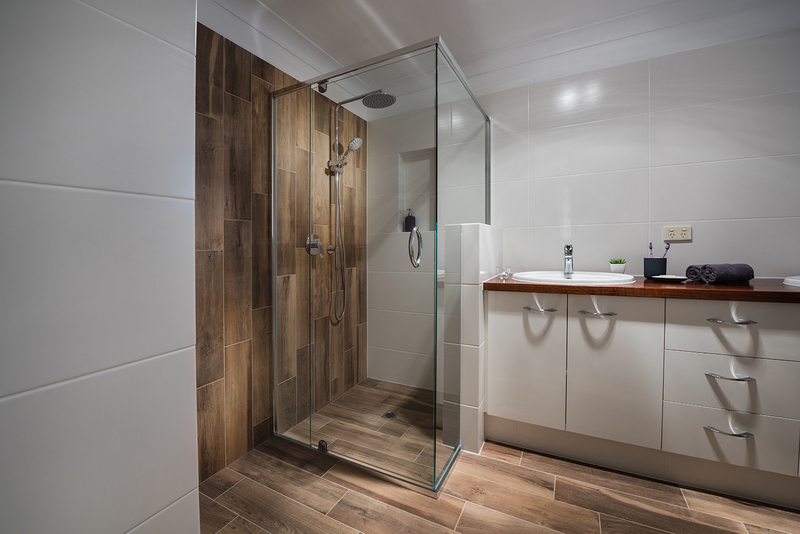 Our skilled installation means that there'll be no leakage and drainage problems. 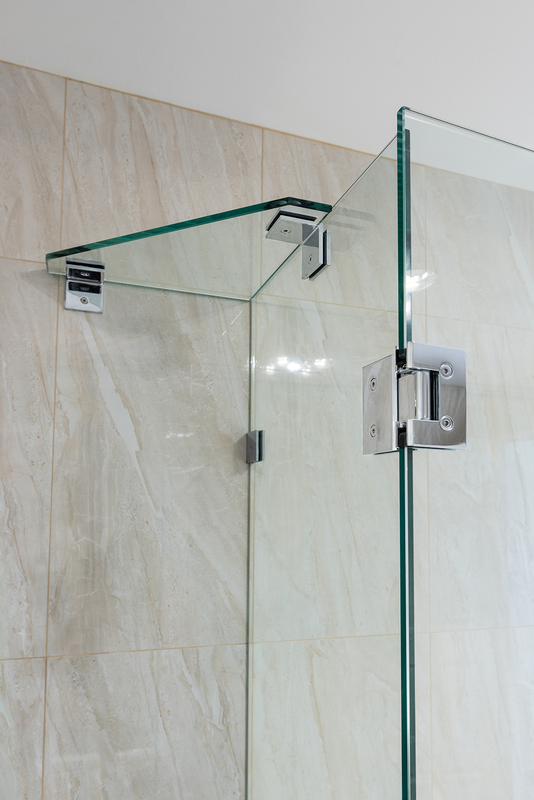 We'll advise you on what works and what won't - right down to the type of hinges you need. 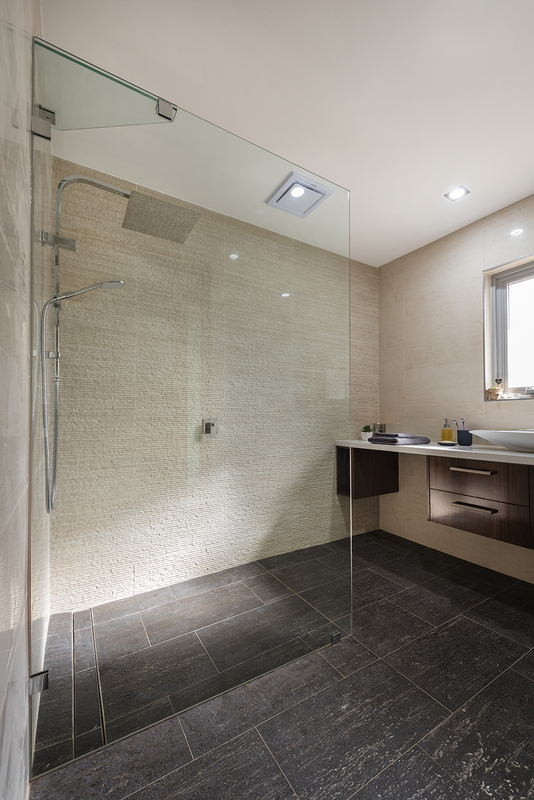 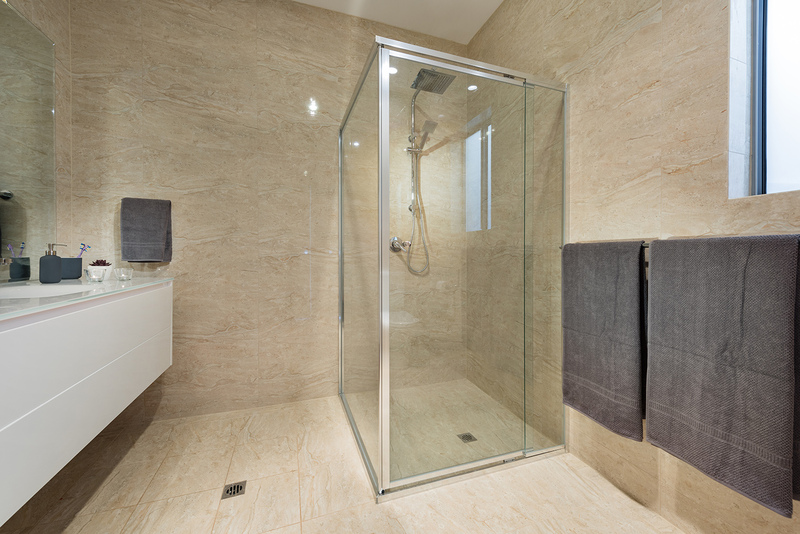 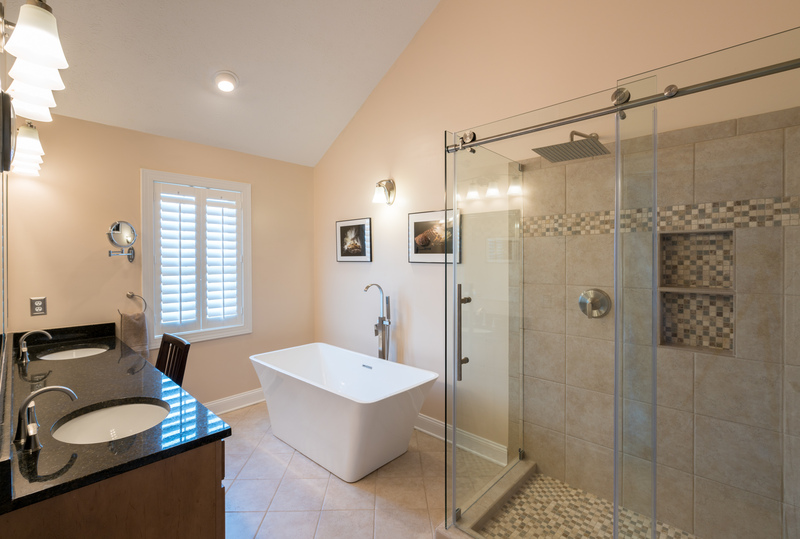 We'll also ensure your new shower screen fits your precise space and requirements.